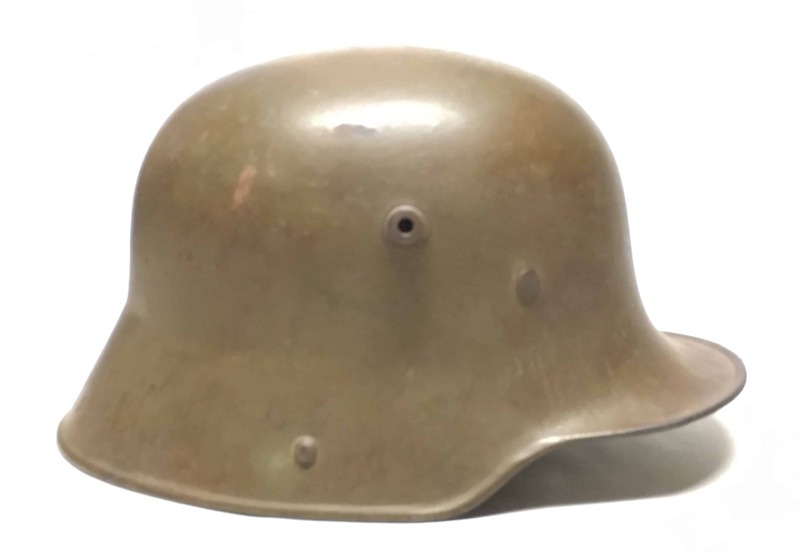 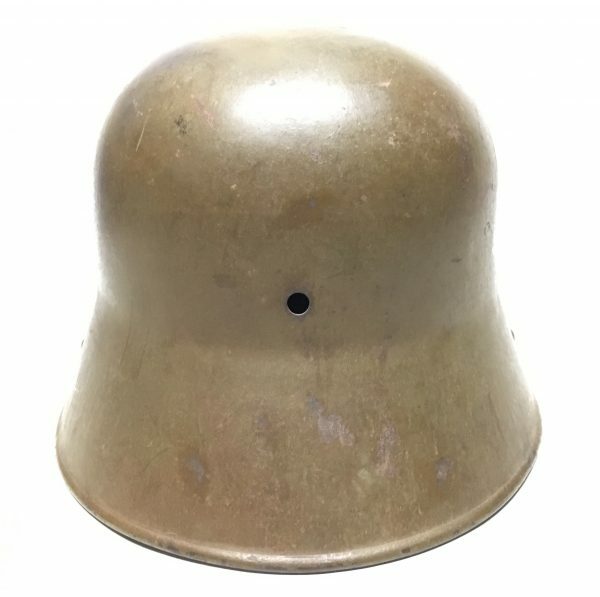 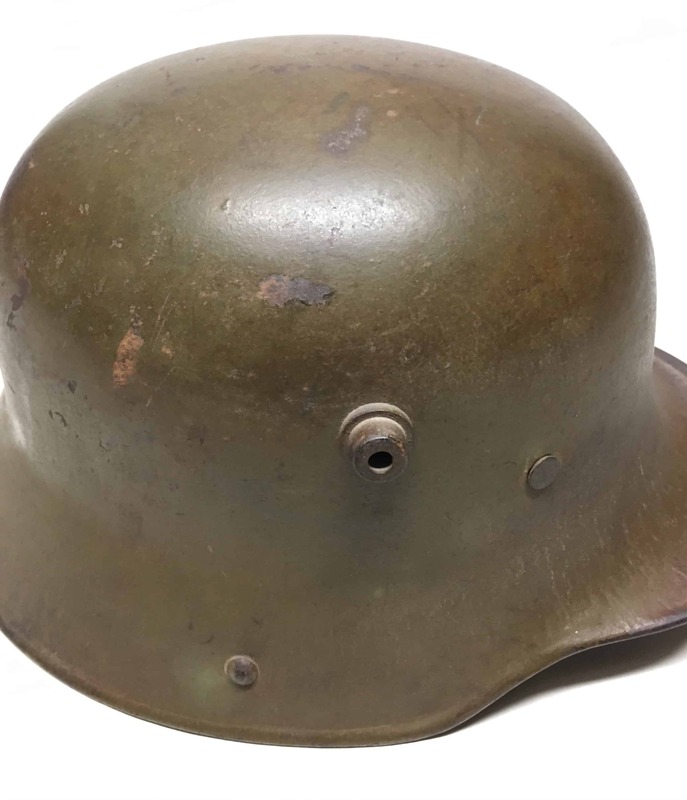 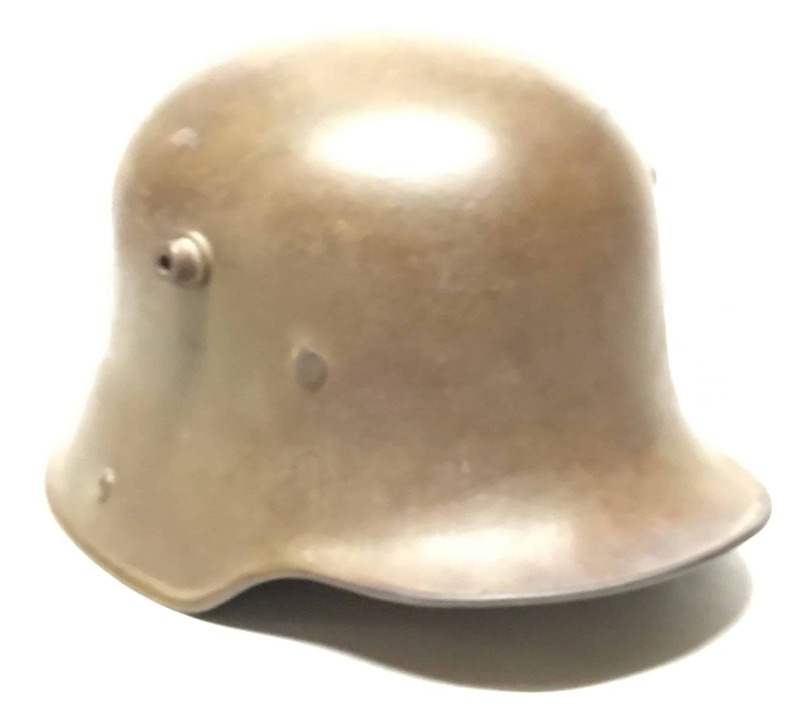 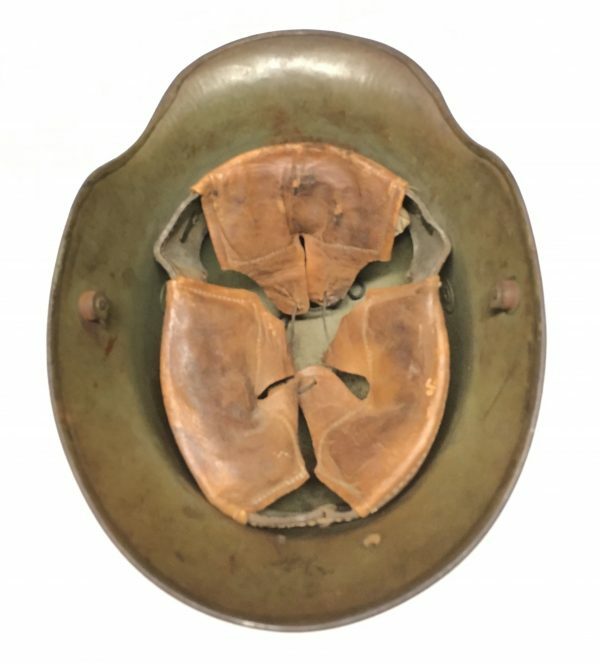 A very fine WW1 German Steel Helmet with Liner. 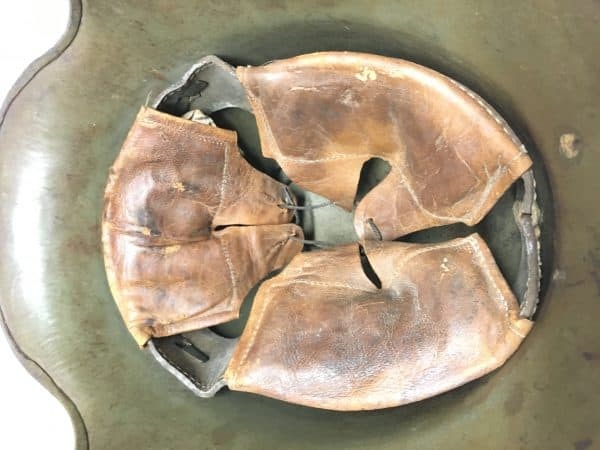 All the leather pads and outer leather band attached to the pads are very supple. Most your find are dry rotted and brittle or altogether absent. 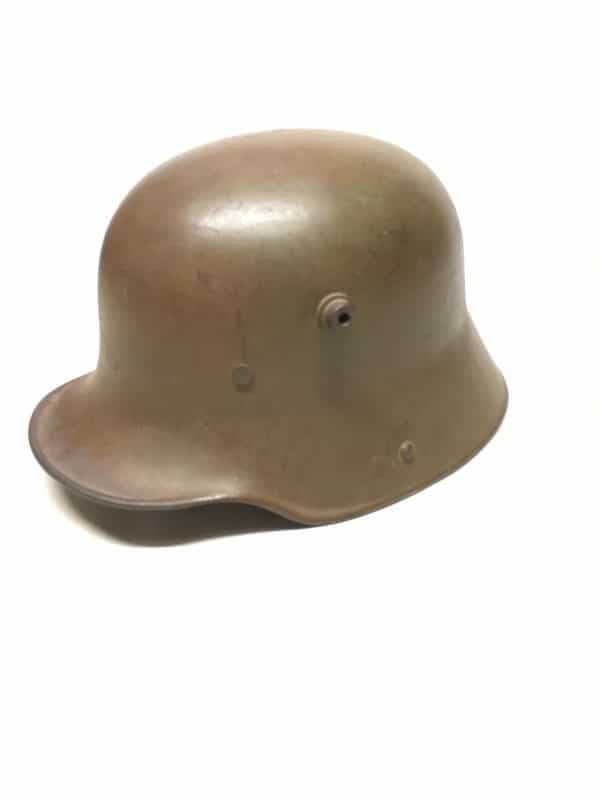 These are hard to find in this great condition.